Season the chicken tenders with 1/2 of the salt, pepper,thyme and red pepper flakes. In a hot skillet add the olive oil and brown the chicken tenders. Cook the tenders on medium heat for 10 minutes. Remove the chicken to rest on a platter. Add the chicken broth and de-glaze the pan. We just love this quick and easy dish, it has a fresh flavor and the almonds add a great crunch. I sure enjoyed your visit today and hope you can come back real soon. 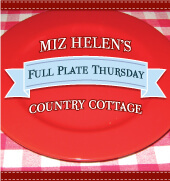 Bring a dish and come join in the fun for Full Plate Thursday right here at The Country Cottage. Oo - yum! Lemon adds the perfect pick-me-up! It all looks delicious!! Yum! Thanks! we love lemon chicken! 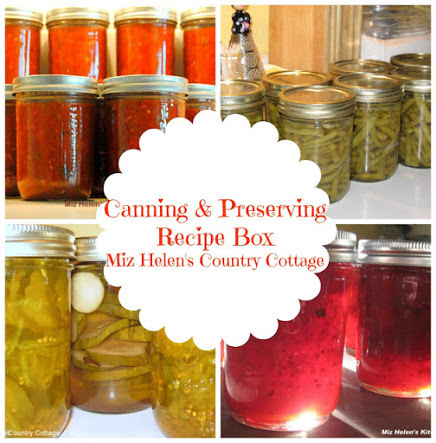 I've never made it from scratch before, I always used a bottled sauce from the store. We haven't had it in a while, since our favorite sauce is no longer available. I'll be trying your recipe soon! 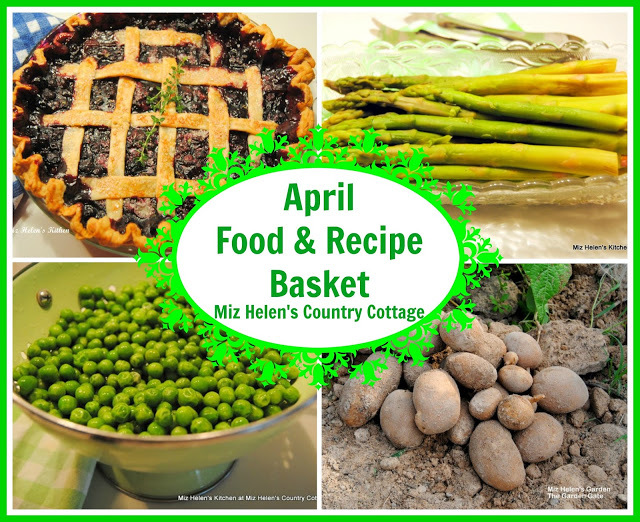 Miz Helen, that lemon broccoli chicken looks inviting and tasty! Oh, and I'll take some of that spicy coleslaw, coconut cake, cheese dill biscuits, and lemon pie. Can't tell that I like bread and sweets, can you? LOL! It all looks SO delicious. Happy Sunday! It does look delicious! My daughter loves lemon chicken, usually fried drizzled with some lemon sauce. I'm sure that she will love this as well. Thanks for sharing! Sounds wonderful. I find I'm not getting enough protein in my diet and this looks like a delicious way to get some. May I stay the entire week? All three, lemons, broccoli and chicken go so well together, but I had never thought to put all of them together. It sounds delicious. Oh, that Lemon Broccoli Chicken looks delicious. these ingredients goes so well together. I make them a lot at home , of course I try to add a little Indian touch to it ! Your lemon broccoli chicken sounds wonderful, and I love that it has almonds in it! 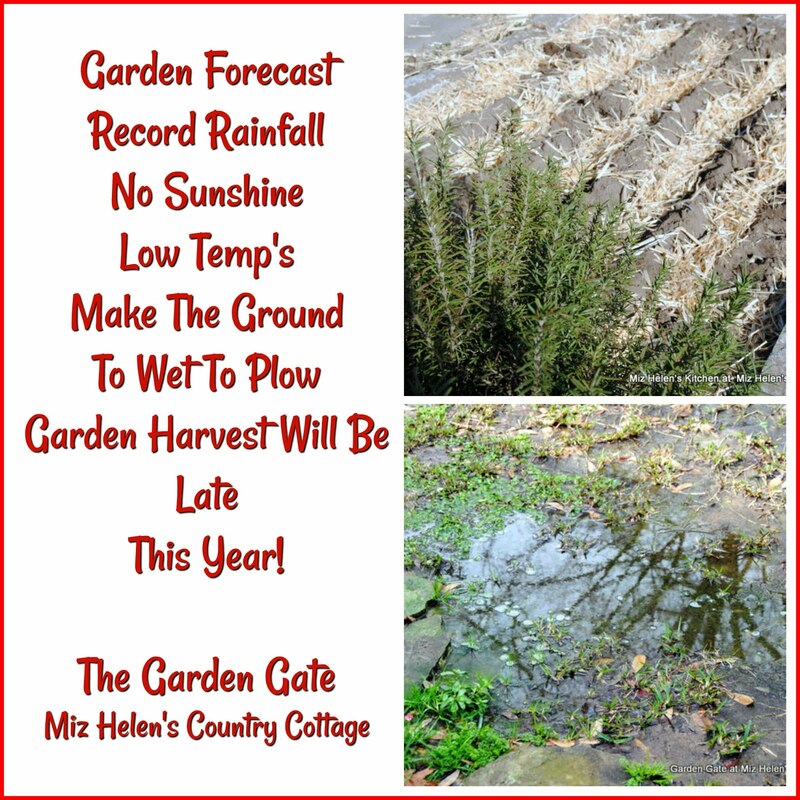 Thank you for sharing, Miz Helen! 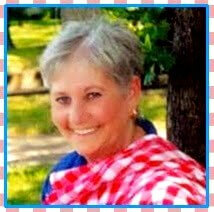 I'm hosting the Culinary Smackdown Battle on my blog. This month's theme is COOKIES! (it doesn't have to be a new creation, you can use a previous post on your site too) Would you please join us for the fun? I have some cool prizes waiting too. What a great way to add flavour to store-bought chicken fingers! 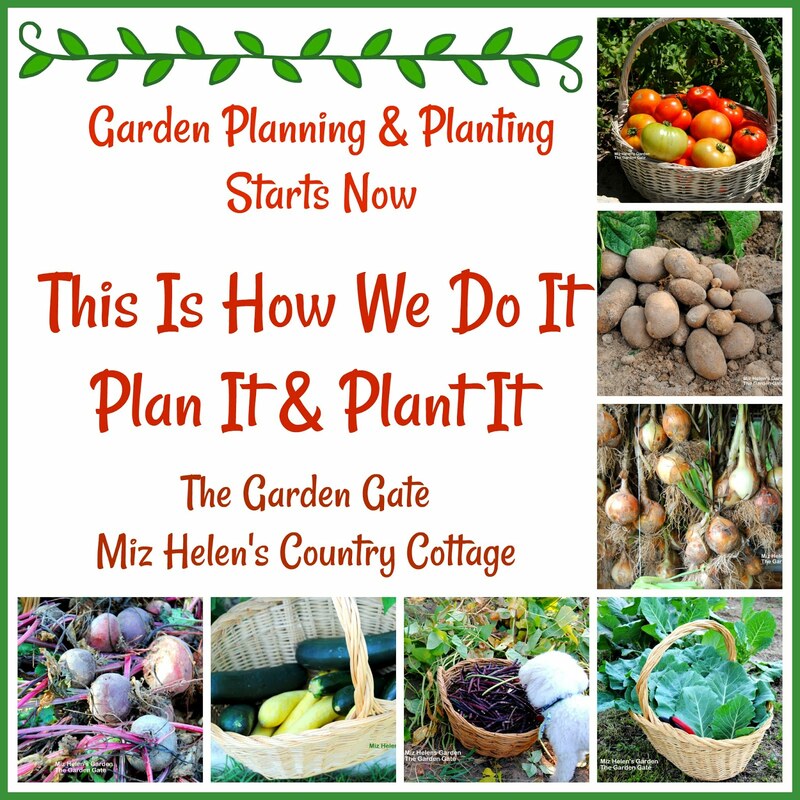 Miz Helen, this looks absolutely fantastic! I love lemon chicken, and the addition of broccoli looks wonderful. 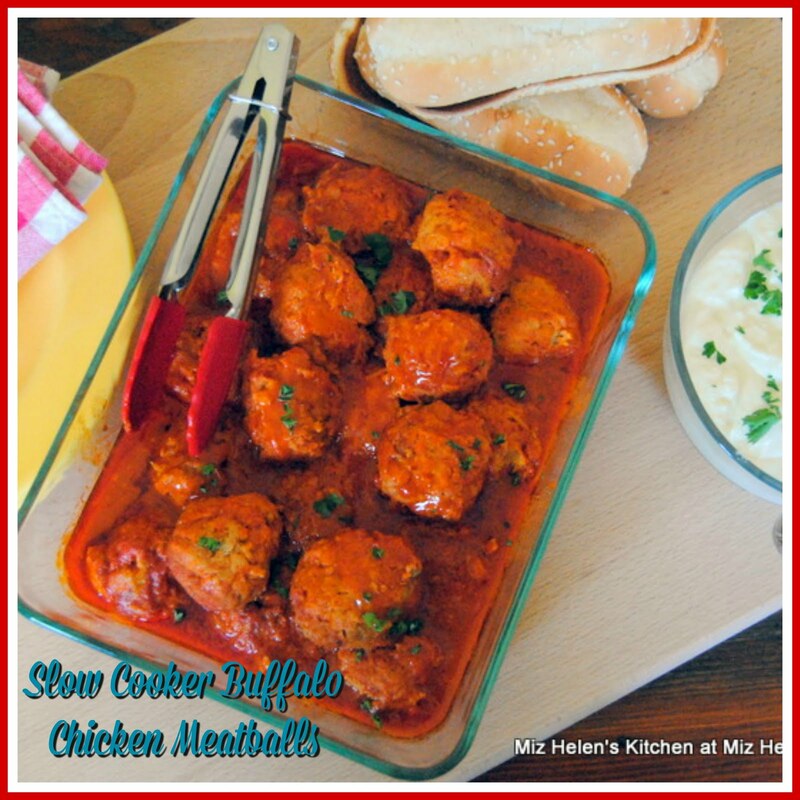 Love these kind of casseroles! Thanks for sharing - a winner indeed! I love the lemon-chicken combination and broccoli, so I can only imagine how tasty it would be to have all three! Do you deliver?? :-) This sounds wonderful and I missed you on Sunday. Thanks so much for sharing! This looks super delish! I am adding it to my menu! 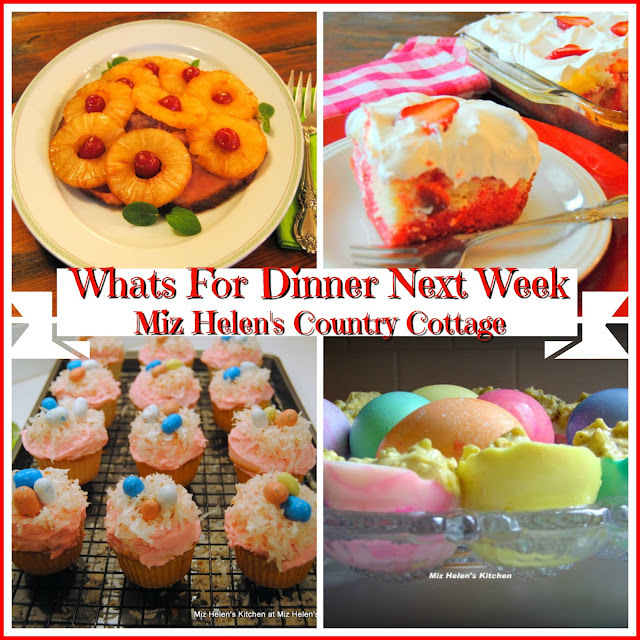 Hello Miz Helen, featuring this great chicken dish on my Wednesday wanderings. Have a great day! 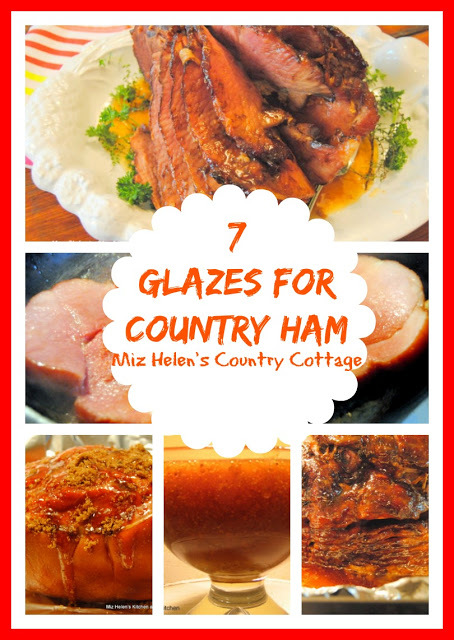 Wow this looks amazing Miz Helen! Especially love the red pepper and broccoli addition. It's midnight, I just got home from work, and your recipe has my mouth waterin'!!!! That looks wonderful. I love lemon and chicken together. Great pairing. what a delicious version of lemon chicken you make...broccoli and almonds make a nice addition. 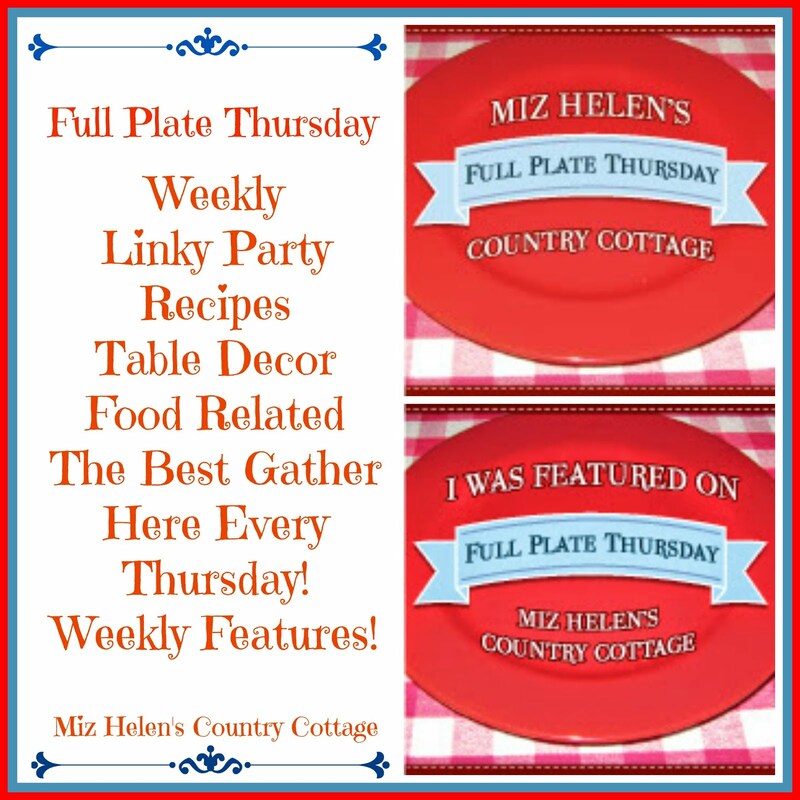 thank you for sharing with tuesday night supper club. YUMMY! Love the crunch of the almonds and the fresh lemon slices! 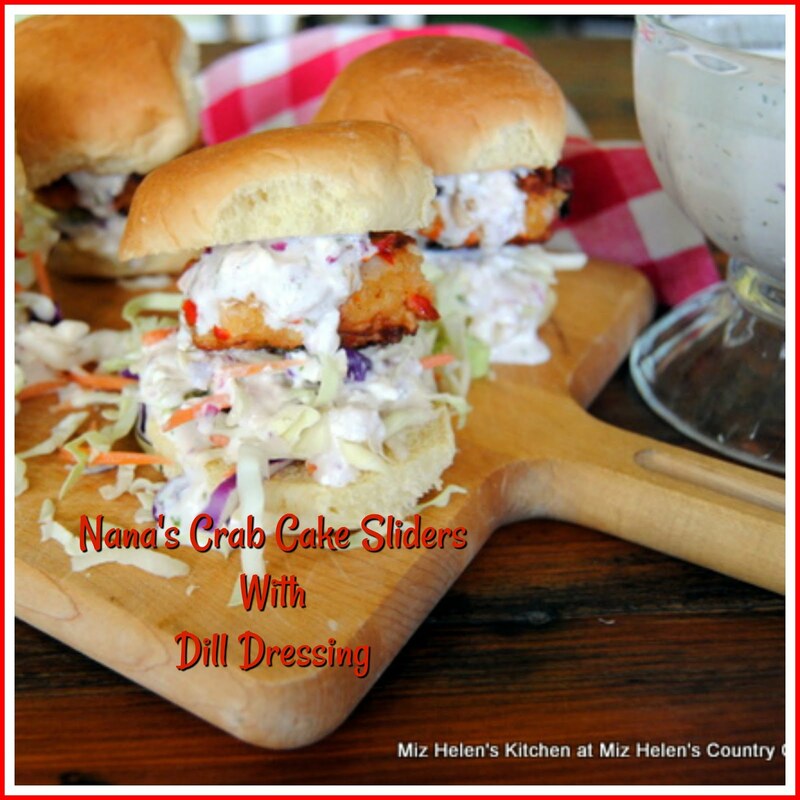 Thank you so much for linking this tasty surprise up to Friday Potluck! Thanks so much for linking up to Feed Me Tweet Me Follow Me Home on Friday Miz Helen! Your menu plan sounds mouth-watering, and that lemon broccoli chicken is just divine. I also really like the sound of those cheesy dill biscuits - yum! Have a lovely weekend!